Hey kiddos! Trainer Lay here with an amazing Giant Musketeers deck to show you guys today! JUST KIDDING!!! XD. It’s not Trainer Lay, it’s actually Supermarine here today! But, I actually am showing you guys a Giant Musketeers Deck (made by HeroCow), the second deck in my Hybrid Horrors series! So, enough with the joke (that hopefully wasn’t insulting to Radius/Trainer Lay)! Let’s get to the guide! Giant is the main tank of your deck. He lumbers toward the Arena Tower and does everything else from there. He works great as a tank for your Night Witch or Musketeers. He even does decent damage on his own! Overall, not much to say about this under appreciated card! A smaller tank for the Musketeers, and also a big threat if put behind Giant. The spawned Bats are also helpful if you want to distract just about anything, ranging from Infernos to opposing Musketeers. Her battle staff allows you to do huge damage to tanks and mini tanks as well. This makes her a very good threat card and high DPS mini tank, and if you can somehow manage to counterpush with her, her threat level will be even bigger! They love to pop Balloons, ground Baby Dragons, shoot at every single Minion imaginable, and do just about everything, even ripping the Arena Tower to shreds! That’s right, they’re your main win condition! Be careful of spells like Fireball or Lightning, as they are quickly eliminated by these spells! If you can get them to use their Rocket or Lightning on a Pump prior to placing, your opponent will be screwed! Of course! It’s not a 3M SkillHorde without Minion Horde! These sinful six are great at shredding the health of tanks whenever you cannot afford to use the Three Musketeers. Their nickname is Punish Horde, and for good reason. If the opponent can’t counter Horde on offense and leaves it to the Arena Tower, you can place a tank in front of the Horde to create a really deadly punish! Overall, due to their insane DPS and threat potential, the Minion Horde is a perfect fit in this deck! This one lively little Ice Spirit does it all: He resets Infernos, weakens swarms, make positive Elixir trades, supports troops, and cheap cycles. Ok, just one more thing: Stay frosty. Zap stuns Infernos briefly, reducing their threat level, and combined with a preemptive Minion Horde (and possibly 3M), can cripple all threats to the tanks and Muskets! Small, fast, green and mean, and also your definitive ground swarm on defense. Since the nerf to those poor little doots (RIP Doots) they have been a mainstay card in many Beatdown decks. 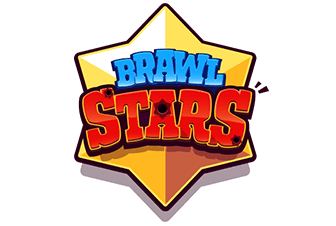 They are not one-shot by a non-dashing Bandit, hold their own against light Hog pushes, and even do very well against threats like Executioner and Wizard, as they can simply surround them to make their splash useless! 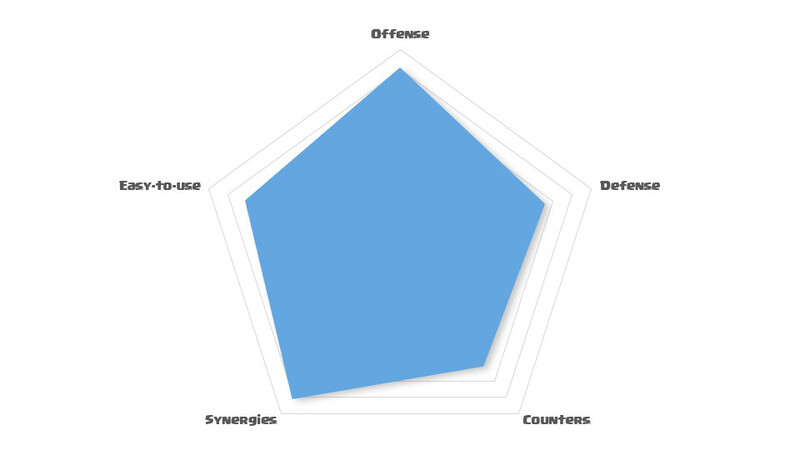 On offense, they work great as distractions, especially when counterpushing. Glass cannons and Infernos are stuck on them for quite some time before they die! Why not? 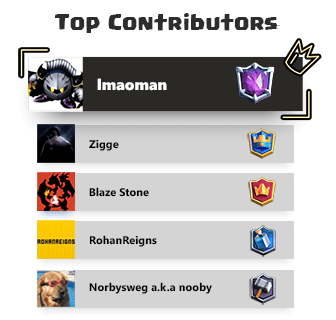 We have Giant, Night Witch, and Minion Horde, not to mention Three Musketeers! No doubt that makes for an expensive deck! So, that’s why we need Pump, to help us gather more Elixir for offensive or defensive purposes! It can also pose as Rocket or Lightning bait as well so your Muskets won’t die. Keep in mind that you can play this deck in two ways: You can use the Giant, Night Witch, Ice Spirit and Minion Horde to make a deadly Beatdown push, or you can split Muskets and use Giant and Night Witch to tank. So, when Pumping during Single Elixir, doing Giant based pushes is a good idea, as it helps to divert attention away from your Pump(s). If it does get targeted by a Miner or Goblin Barrel, use the Goblins to block the troops. If it gets spelled at, just continue pushing with Giant and Night Witch to keep other things away. Now is when you can use your Muskets. Place Giant to tank for two and Night Witch to tank for one. Be sure to keep on Pumping to cycle Giants, Night Witches and Muskets, not to mention defend! Continue to do Musket based pushes until you win or until the game ends. Minion Horde and the Night Witch work extremely well against him. If possible, counter push with a Giant. Use Ice Spirit to freeze if necessary. Night Witch and Minion Horde will definitely be your best option. Treat it like a Giant, but also make sure you use Goblins on the Golemites, as they will survive the death damage of both, and prevent any unnecessary damage on your Arena Tower. Use your Ice Spirit to freeze things if necessary. Take full advantage of your Goblins, Minion Horde, and Muskets. Use the Goblins to distract P.E.K.K.A so Minion Horde or the Three Musketeers can shred through her. Use Night Witch on support, and Ice Spirit to freeze if necessary. Also, if you can manage a Musket counter push, your opponent will be in BIG trouble! Like other tanks, use Minion Horde or the Musketeers to shred through the tank. However you may need to use extra cards to defeat anything behind Hound, like an Inferno Dragon or Balloon. The Three Musketeers are great at taking this guy down. Elite Retards won’t save him either; you can use Night Witch+Ice Spirit combined with the Musketeers to take them both out. Be sure to counter push with Giant whenever possible. If splitting Musketeers without a Night Witch to tank for the solo Musketeer (possibly due to rushing with other cancer cards), simply use Ice Spirit to increase the survivability of the lone Musket. Be very careful of Log and Ice Golem if using Goblins. Against Hog users with these cards, Night Witch is the better option, as you can counter push with it, and it will force the opponent to overshove on defense if a Giant is tanking for it. If the Hog users are only using Zap, then the Goblins are safe to use. Use Ice Spirit or the Horde wherever necessary, especially against Knight, P.E.K.K.A, and Elite Barbs. Three Musketeers! If they Log your Muskets in hopes of theirs surviving, Zap theirs! Did they just place an Elixir Collector? Place a Pump of your own! Mini tank? Night Witch! You have all of the counters, so you should be fine! Night Witch is a very good counter to the Graveyard. Goblins and the Horde, however, are much riskier counters because they can be cleared out by popular Graveyard accompaniments like Poison, Fireball or even Arrows! Only use them if the opponent used such a spell on defense. Or, you can split Three Musketeers in front of the King Tower out of Spell range and counter push afterward! Giant and Minion Horde work well against both Siege structures. With X-Bow, you typically want to use Giant+Ice Spirit to freeze any tank killers so the Giant can finish it off. 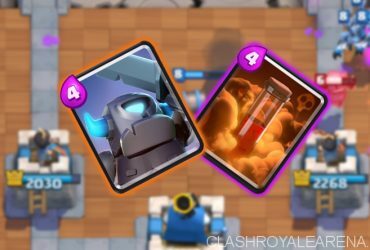 Mortar, however, is tricky because of several reasons: The dead zone allows Mortar to get chip damage on the Arena Tower, and there are many variations of Mortar Hybrid decks such as RG Mortar to watch out for too, so watch for alternate win conditions. Against these alternate win conditions, if any, use Night Witch. Against lone Miners that may be after your Pump, use Goblins (if you mess up it’s OK, just use Ice Spirit to force him to retarget to the Gobs). Against Miner Poison pushes, use Night Witch. Now, most Miner Poison decks have a bigger tank, so kill it (since they probably used their Poison on offense) with Minion Horde. Keep your cards in cycle, and you should be OK! Unlike most other Zap-using Beatdowns, you want to use the Zap on the opposing Inferno Tower most of the time, and use Goblins on the Barrel. Note that you may need to use an Ice Spirit to freeze any Goblins that lock on to the Arena Tower. 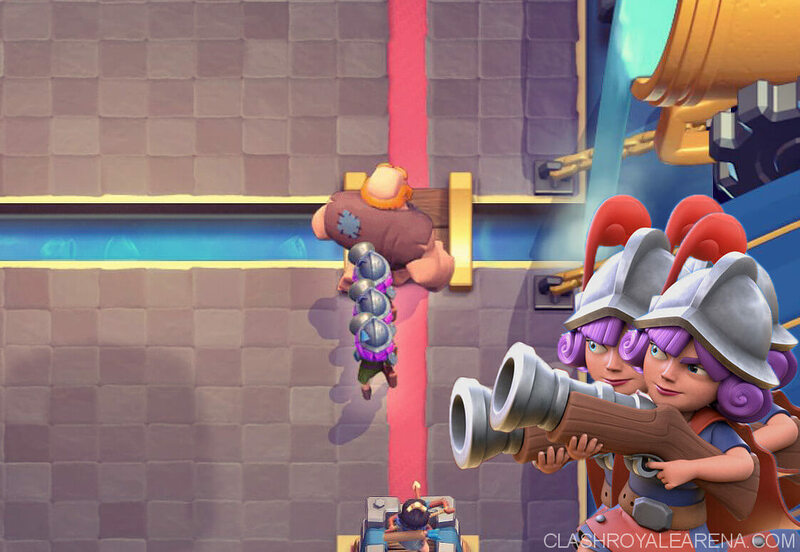 Most importantly, though, be very careful of Rocket when using Musketeer based pushes, and just before Double Elixir hits, try to bait out the Rocket with a Pump so the Musketeers can come in unhindered. Your best options are definitely going to be Night Witch and the Horde. However, sometimes they may not be available, so if you have no Night Witch or Horde, kite the MK using Giant, then use whatever tools you have to finish him off. Use Ice Spirit to freeze if necessary. Also be sure to keep your Muskets away from him as much as possible, as he absolutely destroys them! So that’s all for this amazing second deck in the series! Leave a comment if you enjoyed, or have anything to suggest! Just your normal Clasher who strives to get better. My CR name is iAppreciate and my clan is OhioLegends WAR! 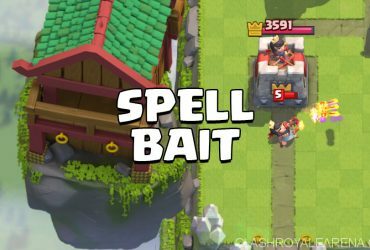 Top 3 Annoying Spell-Bait Decks that Crush the Ladder!